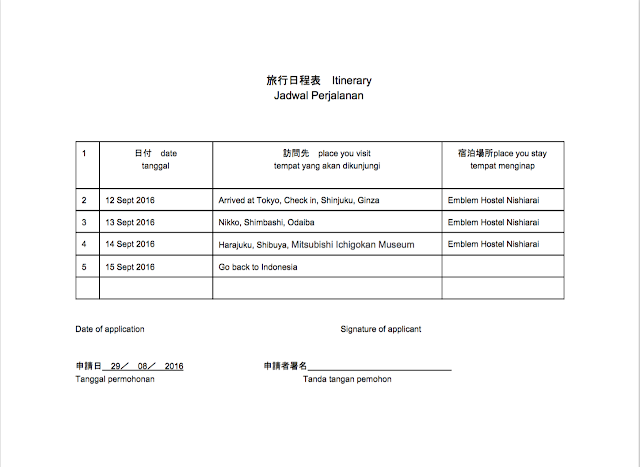 Actually for Indonesian, you can enter Japan with a waiver VISA (totally FREE & doesn't need any documents) IF you have an E-Passport, but mine is still the regular passport. I was actually about to exchange my old passport to an E-Passport, since you don't necessarily need to submit your bank account with an E-Passport. 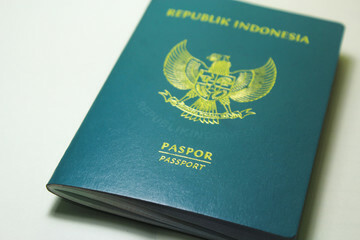 But indeed, to make an E-Passport, it's more expensive than making a VISA. 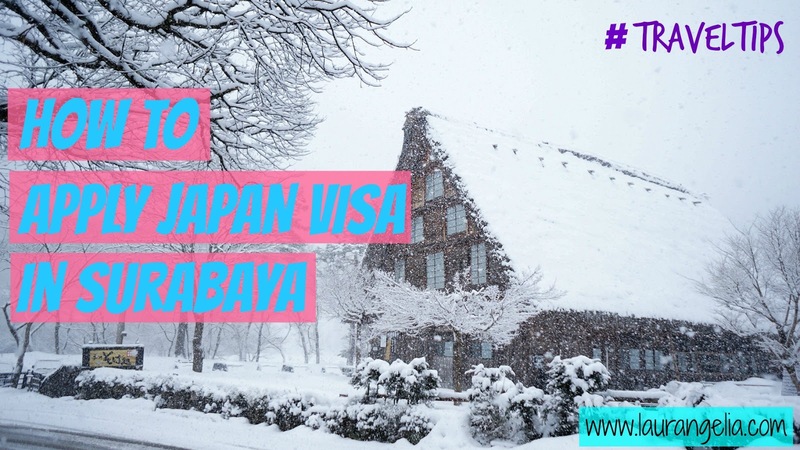 To make a new E-Passport you have to pay for around IDR 650.000, whereas to apply VISA for Japan, you only need IDR 330.000. BUT AGAIN, with one time making an E-Passport, you can enter Japan for FREE in the next five years (if they don't change the regulation). OKAY! 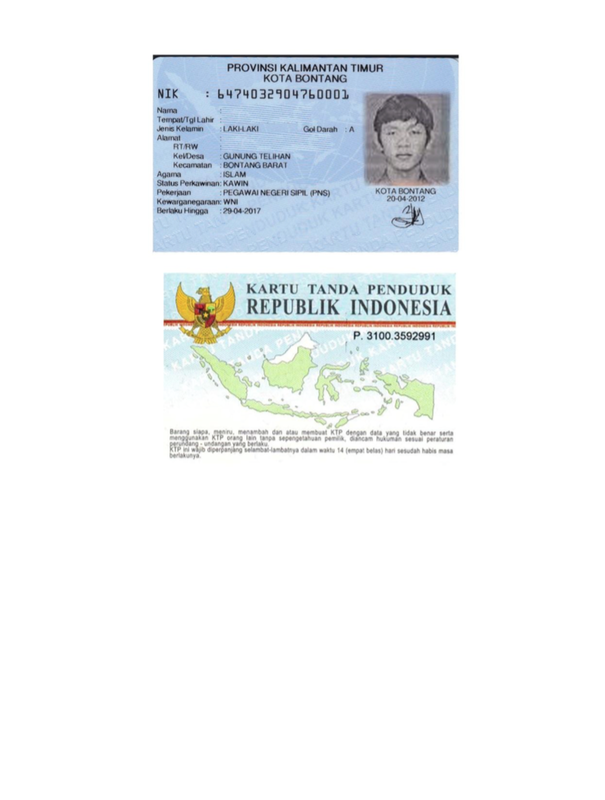 Long story short, I tried to find out and gather informations from the internet about how to make an E-Passport in Surabaya. 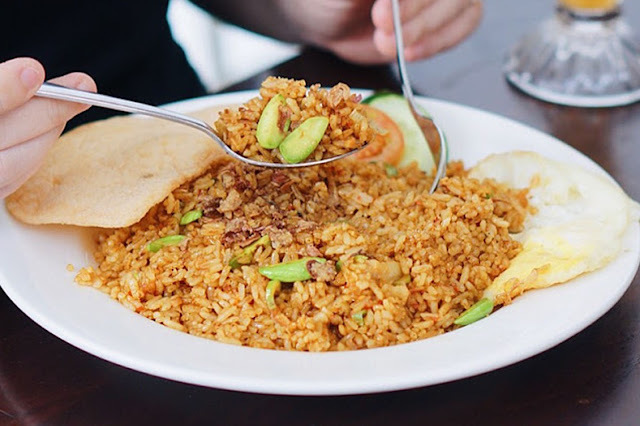 Then, I reckon from the most recent comment on this particular blog that discussed about making E-Passport in Surabaya, that the server at the office were down (20/08/2016), and the consequence was, it's delaying the E-Passport making process up to three weeks, while my trip is next week. meh. 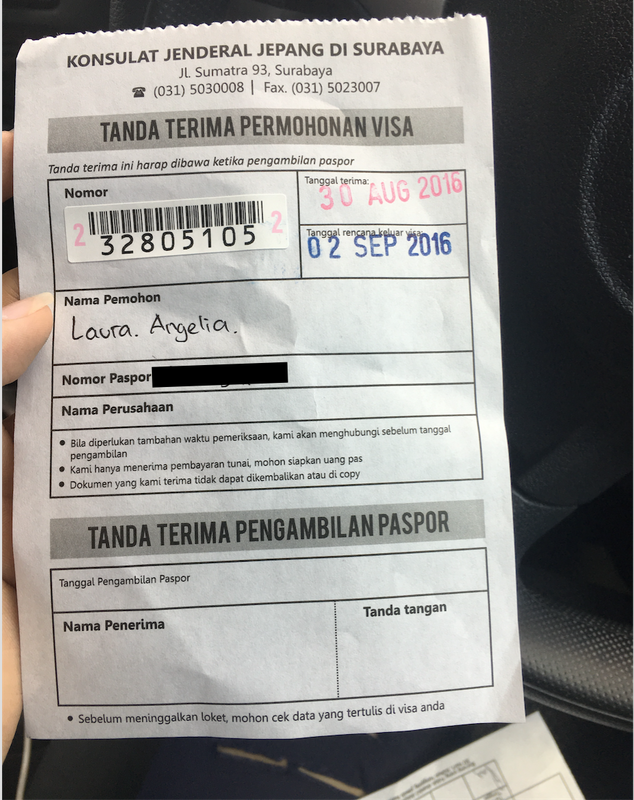 So, I gave up trying to make an E-Passport, I went down for making a VISA instead. Have no choice, got to do it. 2. 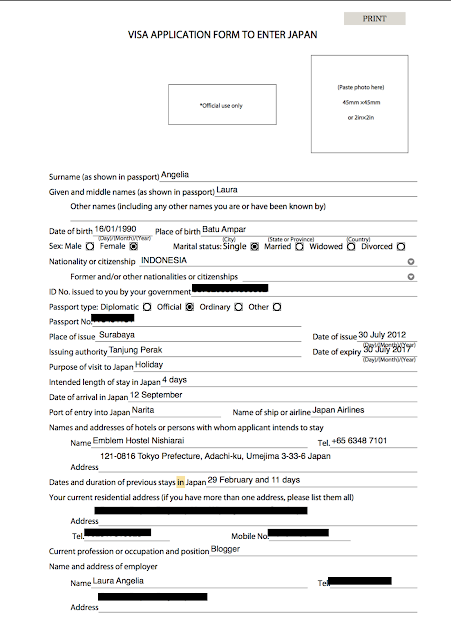 A Visa Application Form from the embassy that you need to fill in plus A Photo of You. The photo size is 4,5cm x 4,5cm. Has to be new (6 months old maximum). White background, no smiling with your teeth. 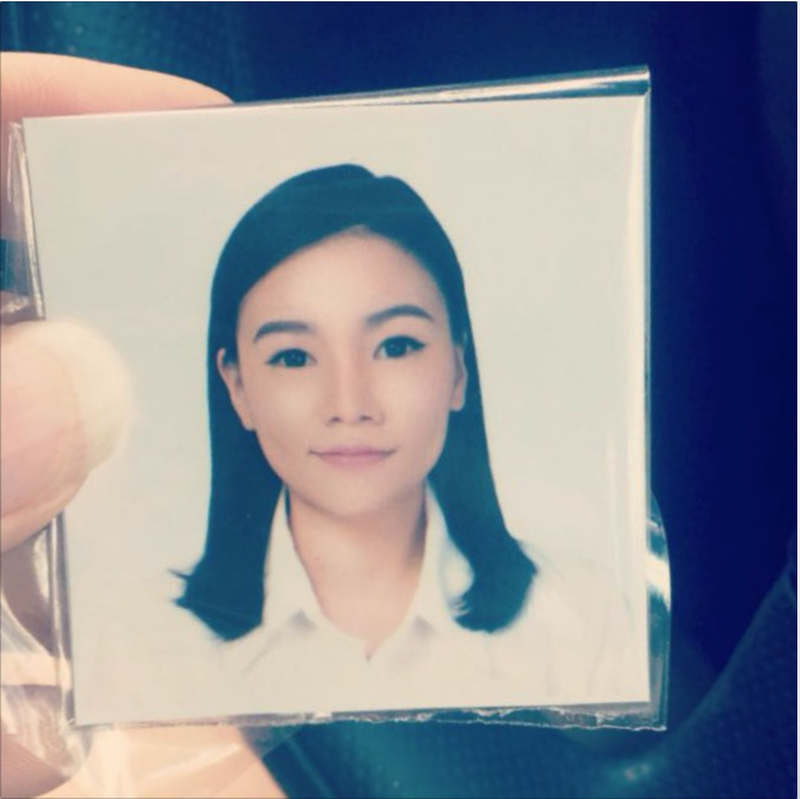 I suggest you to just go to a photo studio that has the service to make a passport or visa photo. 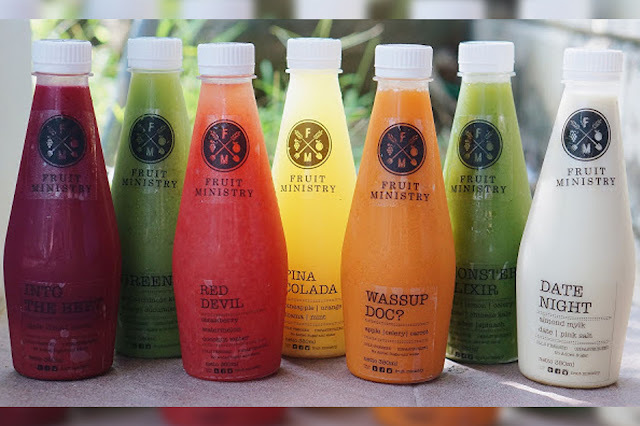 That would be much easier, and it only cost for IDR 35.000. TIPS : Write down on the form that the purpose of your trip is for a vacation, it would be much easier than business trip. NOTE : The data on your Passport, ID and in your Family Card has to be IDENTICAL. If you have any single difference, for example : name difference (even just a single letter), or birth date or birth place, I suggest you to fix it first before you submit, I'm afraid it will get rejected. I faked it with the help of my friend who's currently working at a travel company. Really if you have a friend or a friend of a friend who work at a travel agent, you could use their help.. I know a true traveler would help a fellow to travel as well! TIPS : Make the length of your trip sooner than it actually is. If your real plan was to go for 11 days, just fake it, and make the ticket to be only for three days like I did. It worked wonders. I faked it (again? 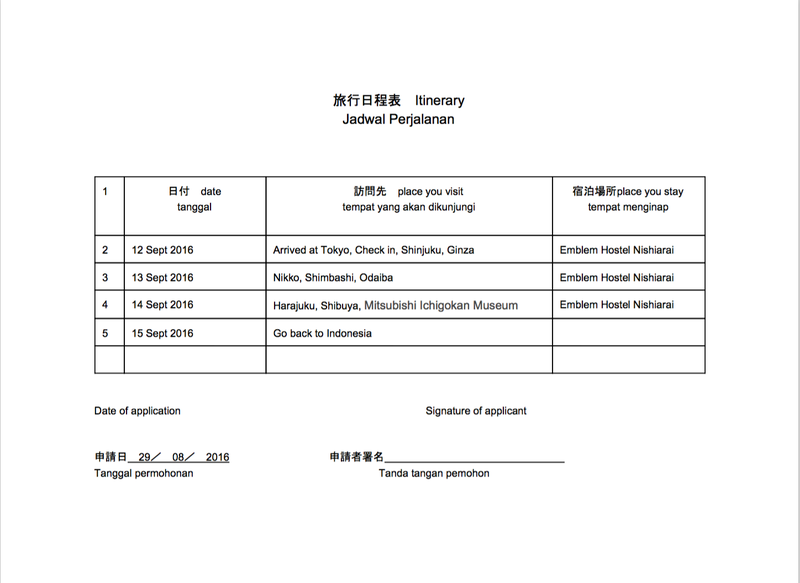 ), it's the easiest thing on earth, you don't need to write down a long diary of your trip, you just have to write the dates, and add any random places in Tokyo, and also the name of the hotel that you booked, mine was from booking.com (FREE). 8. A copy of the first page of your bank account book. 9. A copy of your three months transaction in your bank account. This is actually not necessary, but I submitted it anyways. 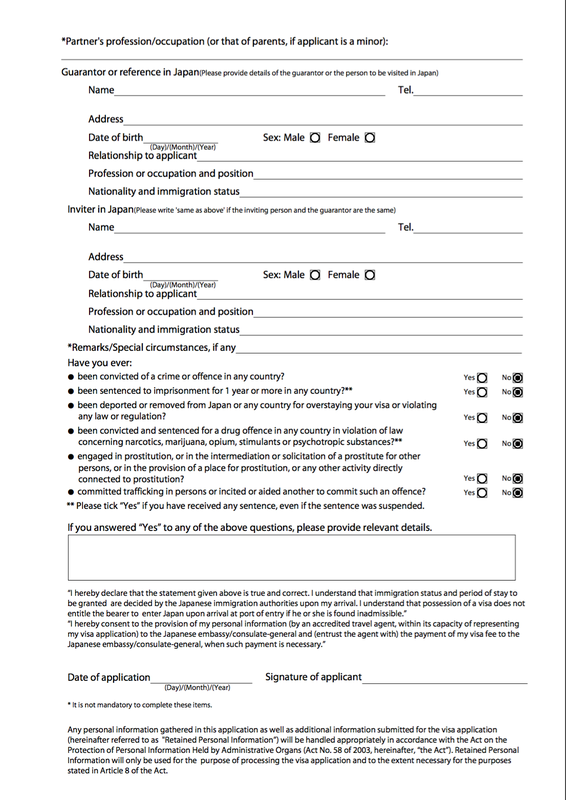 Usually, if the embassy officer finds that you are submitting something unnecessary, they will give it back to you, but they let me submitted this reference letter, so I know that this one would help me to get my VISA. This letter will let them know that you are a legit customer of that bank who has been having an account there for a certain period of time, and that you wanted to make a visa, and that you have some certain amount of money in your bank account. You can choose to state the exact amount money that you have in your bank account or not, I stated mine. And oh, it cost me IDR 50.000 to get this letter. 2. A reference letter from your workplace. This is also actually not necessary (only necessary if you're traveling to Japan for a business trip, with your company sponsoring you), and I didn't submit it, since I'm not working at any company anymore. BUT if you attach this letter, I'm sure they will also accept it. I attached this letter on my first trip to Japan, while I was still working in IDNtimes.com. This letter will let them know that you are a legit employee of that company, you're working as a what, you have been working for how long and how much is your monthly salary. 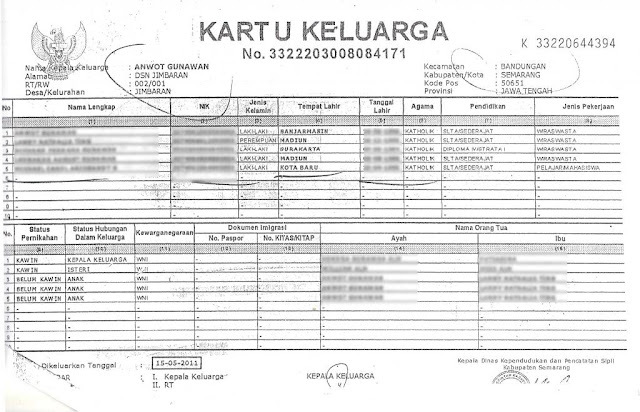 It also says that you are having a vacation leave from when to when, and that you are going to pay for it with your own funds and that you are going to go back to Indonesia to continue your work at that company, an additional sentence begging them to grant your visa would be great too, lol. You need to have a header of your company letter, and also a stamp of the company, and your boss or your HR signature. Again, with the unnecessary things, but I submitted and they accepted it anyways. I faked this one with the help of a site called booking.com, where you can book any hotel room that you want, and you can cancel the booking for free afterwards. but you need to have a credit card for this one, you can borrow anyone's if you want. So. I prepare ALL of these that I stated above, in only LESS than 12 hours. On sunday night, I begged my friend to lend me their money, and promised them that they will get it back in less than 24 hours. This is not something I would normally asked, but since this trip is driving me nuts because of the very sudden notice, I had to have thick skin and asked them for help (I kinda hated myself for doing that). 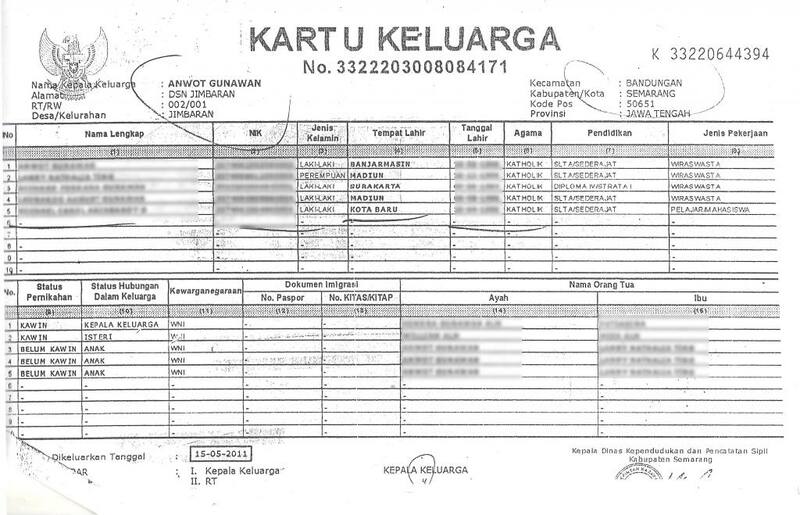 Then I asked my friend who worked at a travel company to help me with the airplane ticket, after that I booked a random hotel room in Tokyo at booking.com, I also fill in the registration form plus the itinerary, as well as copying my three months bank transaction from klikbca, and lastly I prepared my passport, my ID card and my Family Card too, I put it all on an envelope so that I won't forget to bring it the next day. The next morning, around 8.30 AM, I rushed to the bank to make the reference letter, then around 9 AM, I went to the photo studio to have my picture taken, I kinda threatened the guy at the studio to finish the picture and printed it fast because I had to arrive at the embassy BEFORE 11.30, thankfully he agreed to finish around 10.30 AM, and while waiting for the picture, I went out to a printing station to copy my ID, my bank book, my family card, and get my registration form, itinerary and my three months bank transaction printed. All that only cost me IDR 5.000 ish. 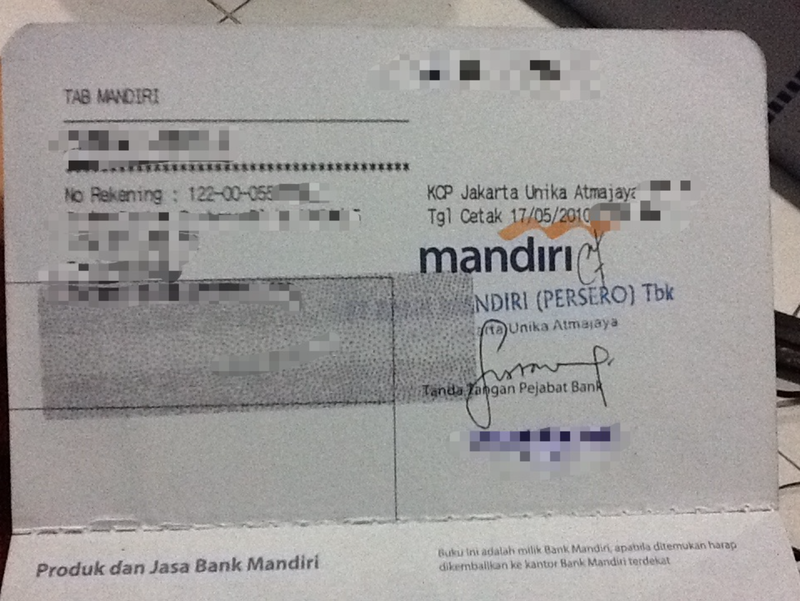 After I got the reference letter from BCA, I immediately transfer back the money that I lend from my friends. After that, you'll walk through the screening room where you won't get screened, lol. You just walked though it. then wait for the security to open the door automatically for you, and you can go to the VISA room. After entering the VISA room, you'll see this little machine that will give you your in line number. You have to push the button so that the number will come out in a printed paper. Then you just have to wait until your name called by the officer. Me : "How much money do I need more to make it sufficient? Him : "Just add more"
Me : "How much? One million? Two Million?" Me : "Sir, I'm only going there for three days, do I really need that much money in my bank account? I won't even spend that much"
Him : "I'm just afraid that your application won't get through. Okay, just add five more millions"
3. I should've also arrived at the embassy around 10 AM, so if there's any minor error like this, I could fix it fast nearby and go back there to re-submit the application. Yeah. 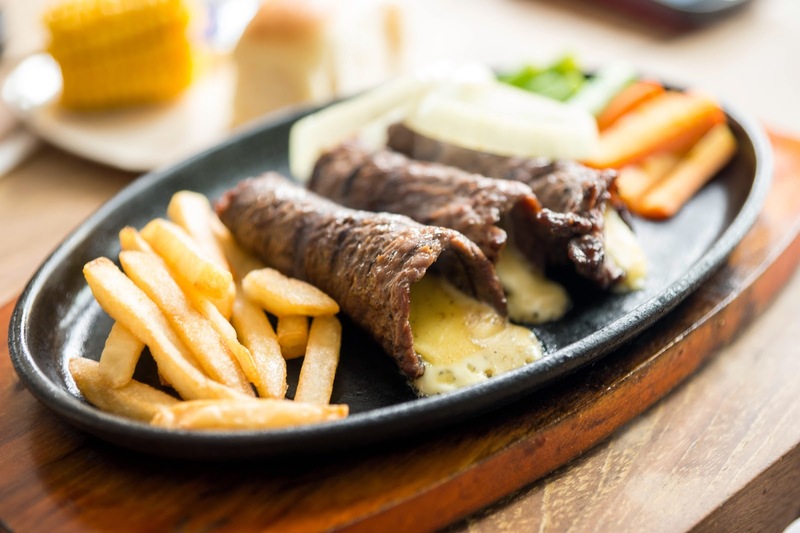 those were my mistakes, and I had to go back to the embassy the next day because of it. Daym. So, how do you think I add five millions more to my bank account? Whereas, I already wired my friend's money back to their account, and there was no way for me to beg them again to lend me the money one more time. YEH, I faked it again. HAHAHA. I opened my laptop, I faked another transaction that gave me IDR 5 millions more that day in my bank account, I calculated everything and the last total number was IDR 20 million -ish. Then I went to the printing station, and I printed it out, DONE. The next day, I went back there to re-submit the application. This time, the officer was a lady, and the process of submitting my application went very very smooth. Oh God why didn't she showed up yesterday?? 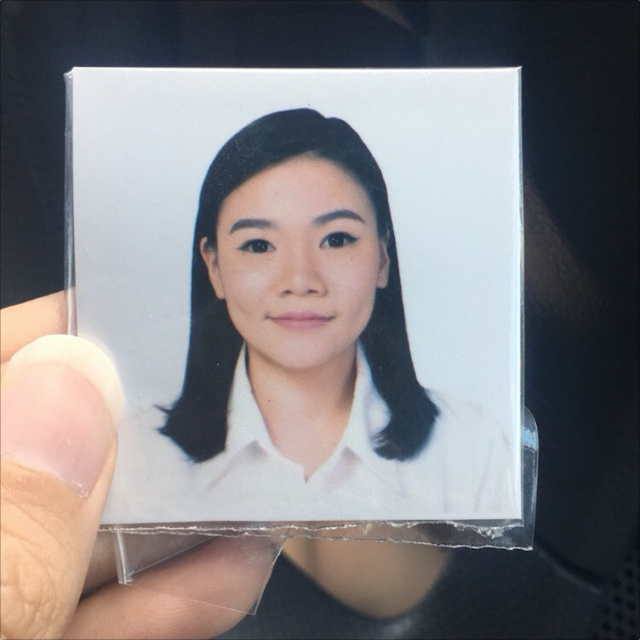 She gave me a paper which said that I had submitted the application on August 30th, and I can get my passport with the VISA (hopefully) on September 2nd. It was literally only 3 days! So fast! I honestly didn't think that my VISA would be granted, since I faked almost everything important there. But I still prayed for it, and just hoped for the best. Three days later, I went back to the embassy, I drove with my heart beating so fast and my hands were constantly dripping. 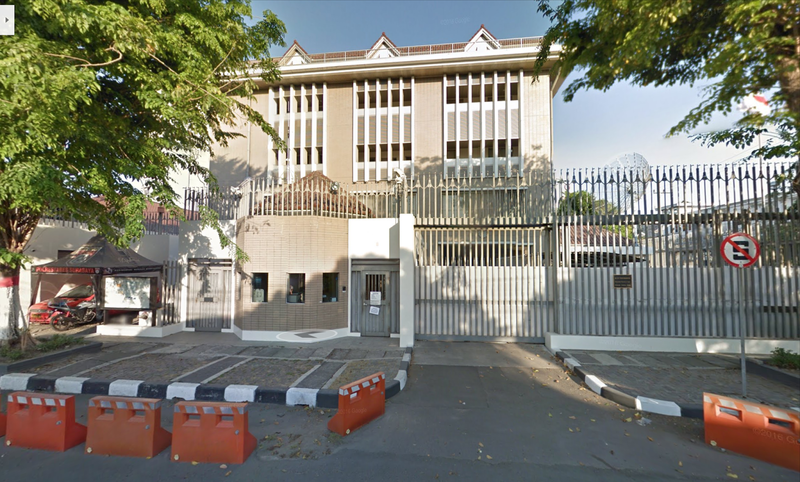 To get the VISA, the opening hours is different from the submitting hours, it's at 01.15 PM to 03.30 PM. 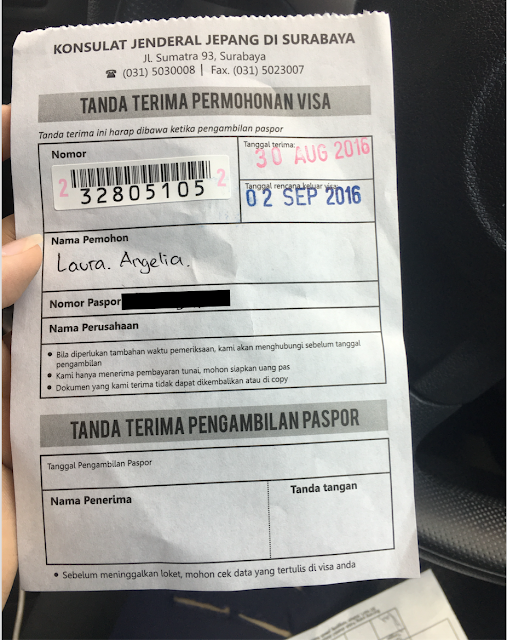 I arrived there around 3 PM, I brought the money for the VISA which cost IDR 330.000, and I couldn't make a single smile on my face, I didn't talk much either with the security, since I already knew what to do. That's how nervous I was at that time. But long story short, they granted my VISA! And I couldn't be happier for it! WOOOHOOOOO! Japan I'm coming back!! 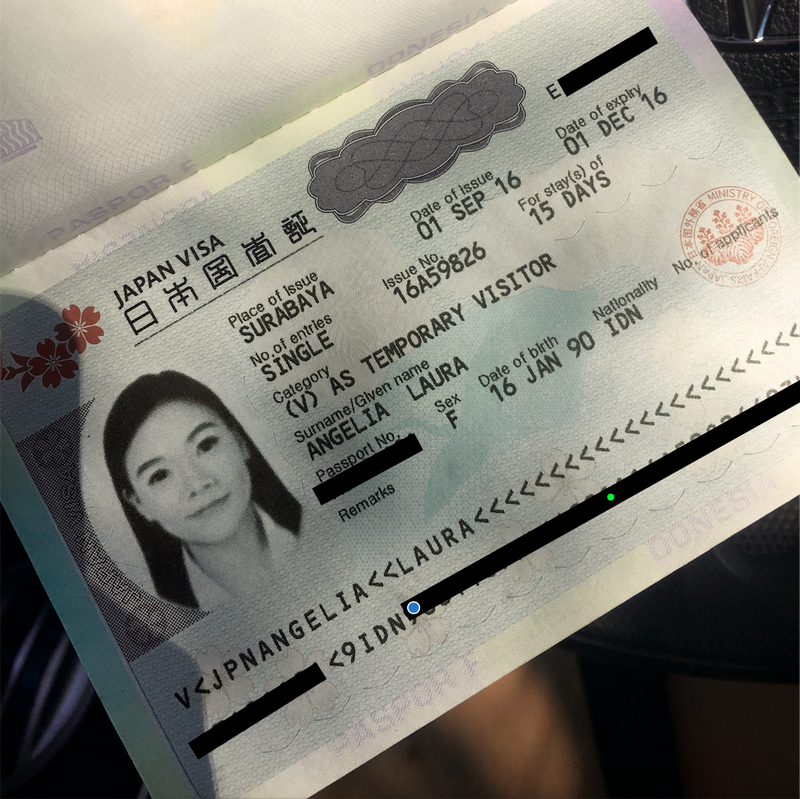 I really hope all the tricks that I did could also help you to get your VISA! 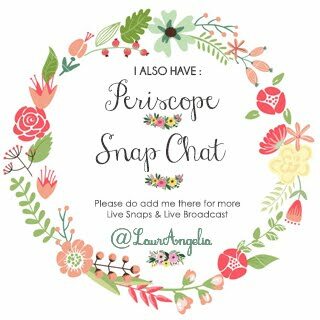 If there's anything that you want to know or ask regarding this, you can comment down below or email me at hi@laurangelia.com, I would be more than happy to help (if I could). But actually, everything that I knew, I already wrote it down in here, so make sure you read everything through first before you ask me, kay?